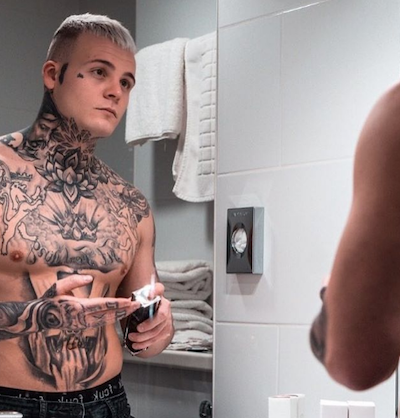 The rise of makeup for men has been thrust into the spotlight recently . The idea of guys reaching for concealer seems like much less of a big deal than a decade ago. And riding the wave of interest in male makeup is British brand MMUK MAN. 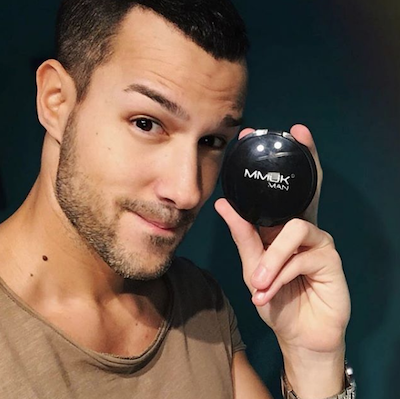 Starting out in the back bedroom of founder Alex Dalley’s home in Sussex England, MMUK MAN is now one of the biggest global players in the male beauty industry. Social media, higher beauty standards and Generation-z’s rejection of gender sexuality and norms, are all playing a role. 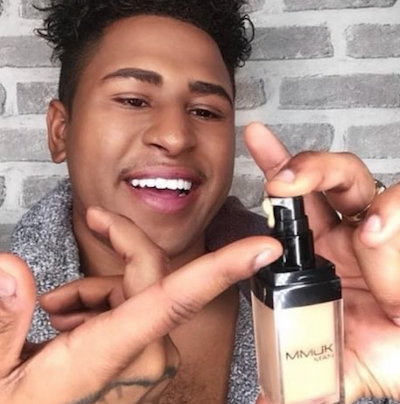 With gender fluidity and neutrality gaining much more air time, it looks certain that 2019 may finally be the year that male makeup goes mainstream. MMUK MAN now offers over 60 luxury male cosmetic products, which include foundation, concealer, anti-shine powder and ‘manscara’. For guys who prefer the more subtle approach, tinted moisturiser, clear brow gel and beard filler are also on the menu. 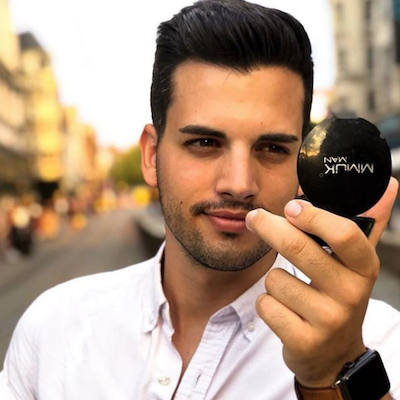 As men’s makeup is still in its relative infancy, MMUK MAN have also teamed up with You tube beauty sensation Nathan Wheeler, whose channel ‘That’s Nathan’ has clocked up thousands of views, in order to create clear and fuss-free tutorials on the application of each product in their range. MMUK MAN is currently available online at Zorillabrand.com. FOLLOW MMUK MAN on Facebook. FOLLOW MMUK MAN on Instagram.